From the 10th of November to the 19th of November London is going to get a little jazzier and we at The Amazing Blog couldn’t be more excited. The EFG London Jazz Festival is back again and will be showcasing a wonderful mix of international and British artists for you to enjoy. 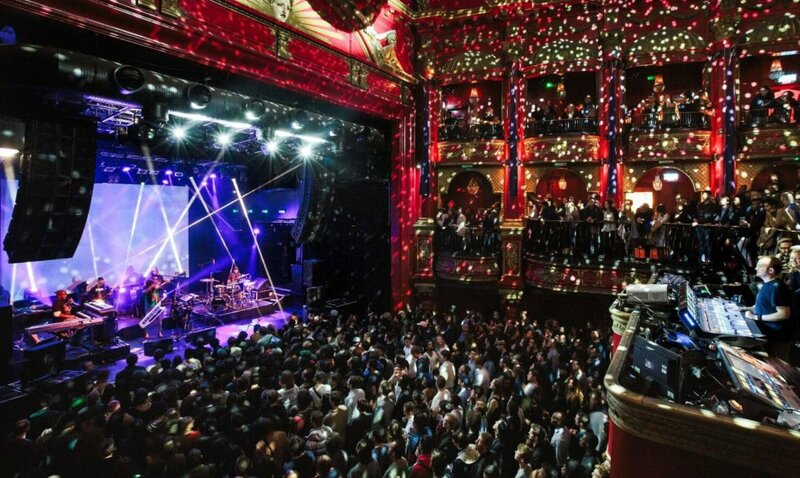 Events and concerts will be organised in different stunning London venues including legendary concerts halls such as the Barbican Centre and The Royal Festival Hall. This music-filled event can be enjoyed by all, from jazz enthusiasts to newbies, to families; there truly is something for you all to enjoy. On Friday the 10th the Southbank is holding a Jazz for Toddlers so you can introduce your little ones to the magical and surprising world of jazz. Or why not stop by the London Jazz Café to listen to Moses Boyd and experience the genre from a new breed of artist not bound by any tradition. Whether you’ve enjoyed jazz your whole life or the recent movie La La Land opened you up to a new and creative world the London Jazz Festival is not to be missed. Have a look at what’s on here and purchase yourself a ticket. If there is one thing we can guarantee about this exciting festival, its that you will have a swinging time.